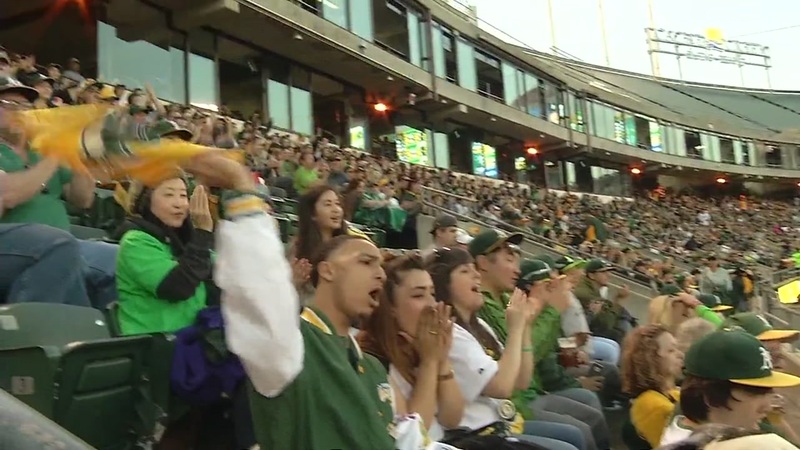 OAKLAND, Calif. (KGO) -- If you go to Thursday night's A's game, you'll be able to buy beer from vendors roving the stands for the first time since the 1980's. That's because of a recent change in sports facility liquor licenses by the California Department of Alcoholic Beverage Control. The San Diego Padres became the first California team to restart in-seat alcohol service, last week. Click here for more stories related to the Oakland Athletics.